If you're not Chinese, a long numerical domain may seem strange, but the visual symmetry of these number domains (the pattern of 808 and 880088, flanked on either side by Double "0's.") would be visually appealing to an Eastern culture. Also, the Chinese believe that everything begins with 0. As ordinary 9 and 10-number domains, these numbers may mean little to average Occidentals (other than as an easy-to-remember cool pattern); heck, we don't fully understand the premise, either. 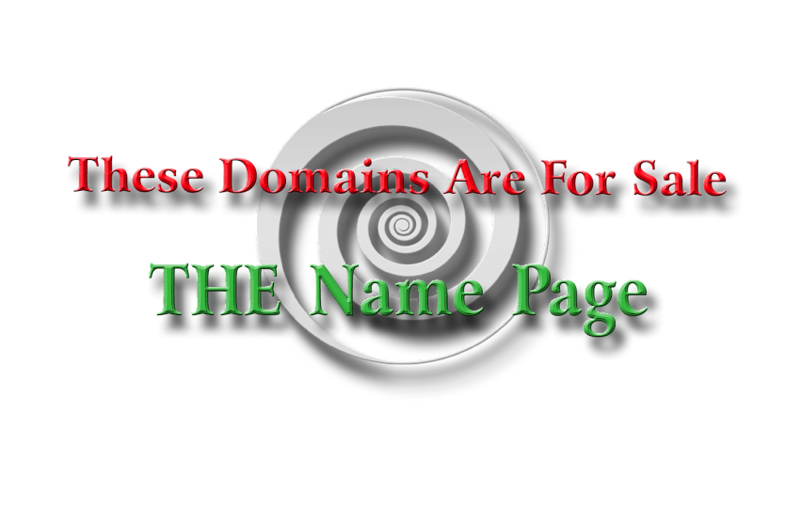 These domains are also palindromes, which means the numbers are the same when read backwards, thus adding another level of mystique to the numerical pattern.